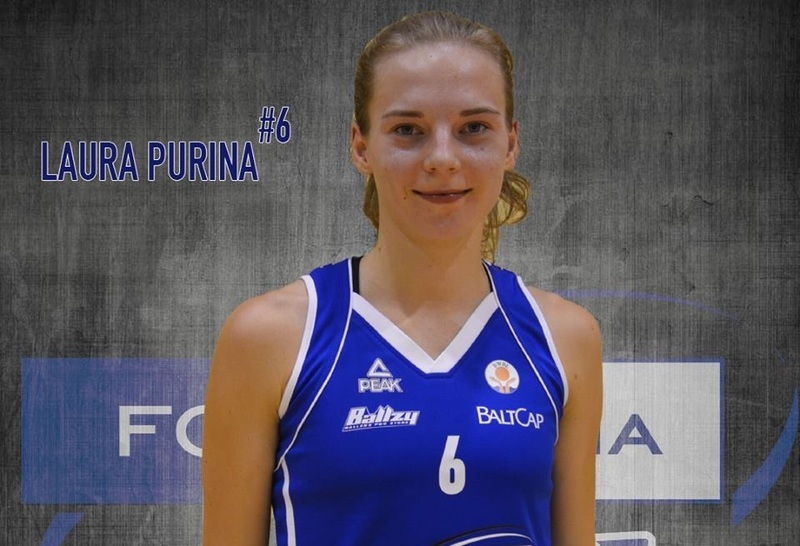 FCR Media/Rapla improved its defensive capabilities by signing Latvian guard Laura Puriņa on Tuesday, November 29. 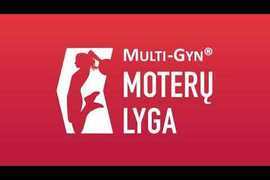 Laura Puriņa is a three time Latvia-Estonia league champion (2014, 2015, 2016) and a Eastern European Women`s basketball league champion (2016) together with TTT Rīga. Shooting guard last season played in 27 games, averaging 3,2 points and 1,3 rebounds as well as 1,3 assists and 1,4 steals in 09:36 minutes of action. 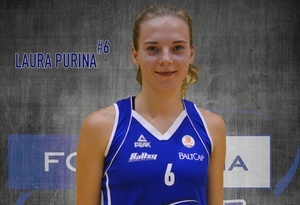 Puriņa had the best steals/turnovers ratio in the league (2,79) and the seventh best assists/turnovers ratio (2,43).